Kraft Auction Service is a professional auction service based in Valparaiso, IN. 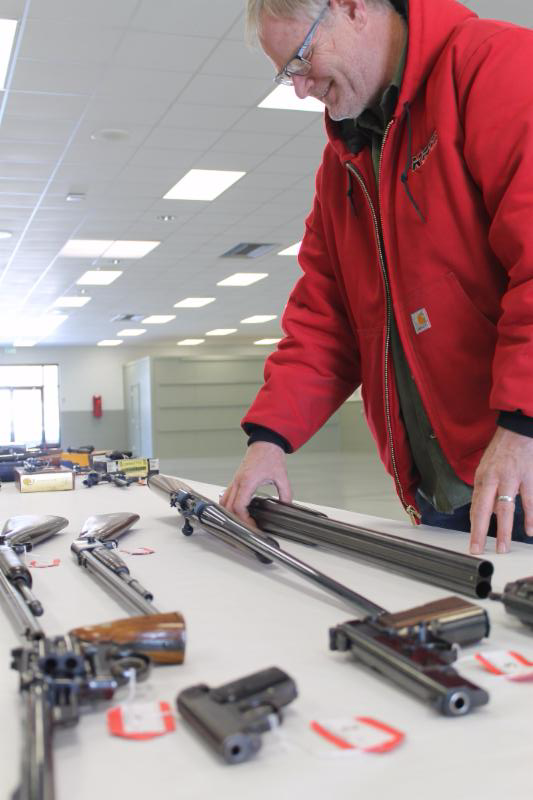 We have been servicing buyers and sellers from around the world since 1976. The company was founded by Conrad Kraft, who is still active in the business today. Conrad built the business on honesty and integrity, forming a strong base for Jonathan to take over in 2005. 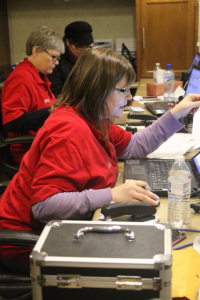 Today, Kraft Auction Service conducts the largest auctions in Northwest Indiana and is the only auction company in the area with fully computerized clerking and cashier services. 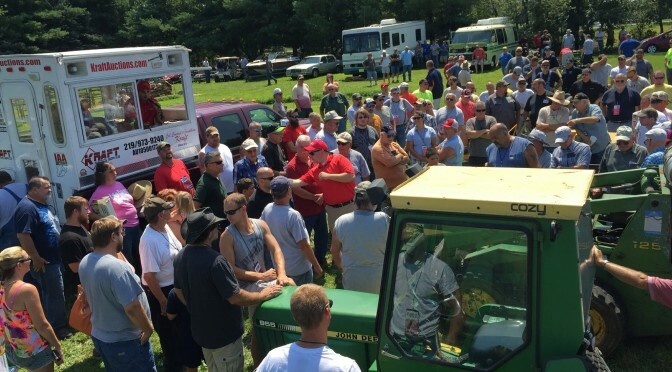 Kraft Auctions has the capability to host auctions across the country and have recently conducted sales throughout Indiana, Michigan, Illinois, Missouri and Ohio. Consignments and Buyers come from all over the United States and the world. Jonathan Kraft is the business owner and lead auctioneer for Kraft Auction Service. 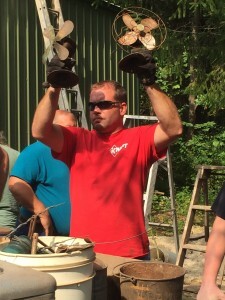 In 2005 he took over the management of the business from his father, Conrad Kraft; however, he has been working at and attending auctions since before he could walk and talk. Due to his avid interest in the auction business, Jonathan has deep product knowledge and expertise in advertising, antique toys, heavy equipment, fine art, coins, guns, high end antiques, collectibles, collector cars, real estate and benefit-charity auctions. He attended the Worldwide College of Auctioneering in Mason City, IA in 2005. Jonathan earned a BS in Accounting and Management from Purdue University in 2009 and an MBA in Strategy from Purdue’s Krannert School of Management in 2010. 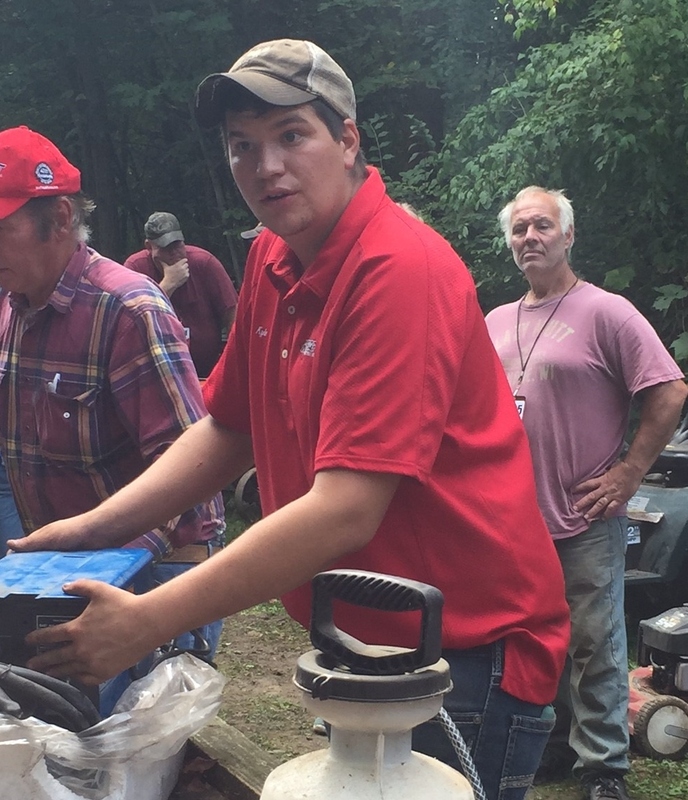 In addition to his experience with Kraft Auction Service, Jonathan sells cattle at the Stoney Pike Livestock Auction weekly sale and is an Auctioneer with Auctions America Collectible Car Auctions. Previously, he has worked for Kruse International selling collector cars and in the Philippines with Asia International Auctioneers. He made his television debut on ESPN2’s Bidding Wars from 2005-2007. Bidding Wars is a show featuring top collector car auctions attended by the wealthiest collectors in the world! 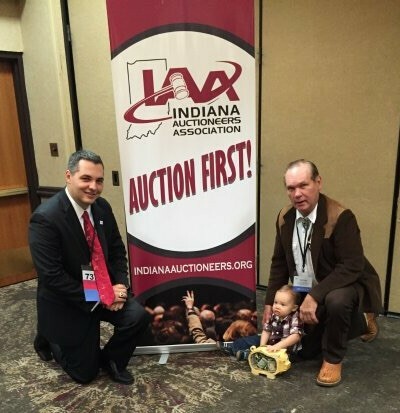 Since 2007, Jonathan has held an elected office in the Indiana Auctioneer Association and served as President of the association in 2015. 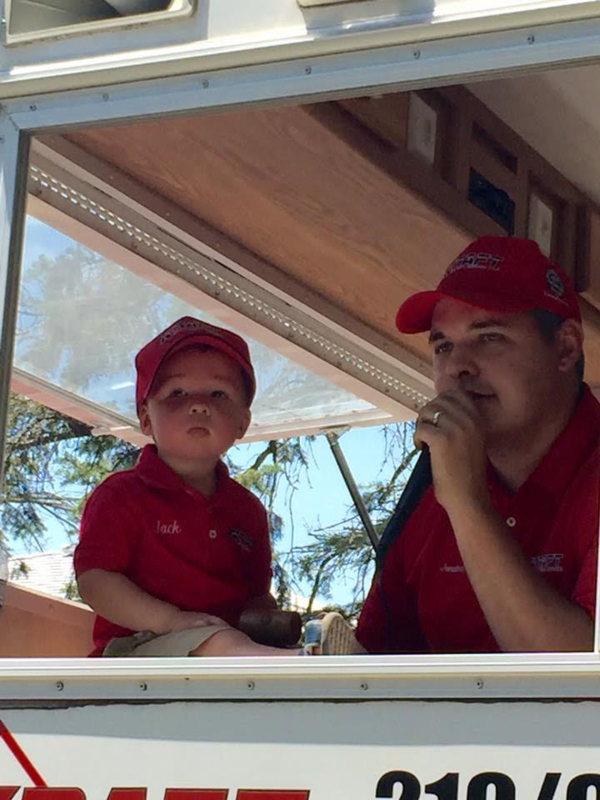 He won the Indiana Auctioneer Championship in 2010 and the Michigan Auctioneer Championship in 2008. He has been named a finalist in the International Auction Championship 3 years – 2012, 2013, and 2014. He was also named reserve champion International Junior Auctioneer in 2007. Since 2007, Jonathan has held an elected office in the Indiana Auctioneer Association and served as President of the association in 2015. 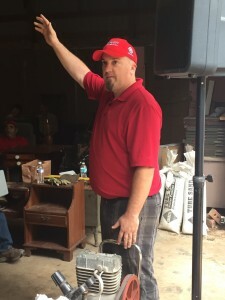 He won the Indiana Auctioneer Championship in 2010 and the Michigan Auctioneer Championship in 2008. He has been named a finalist in the International Auction Championship 3 years – 2012, 2013, and 2014. He was also named reserve champion International Junior Auctioneer in 2007. 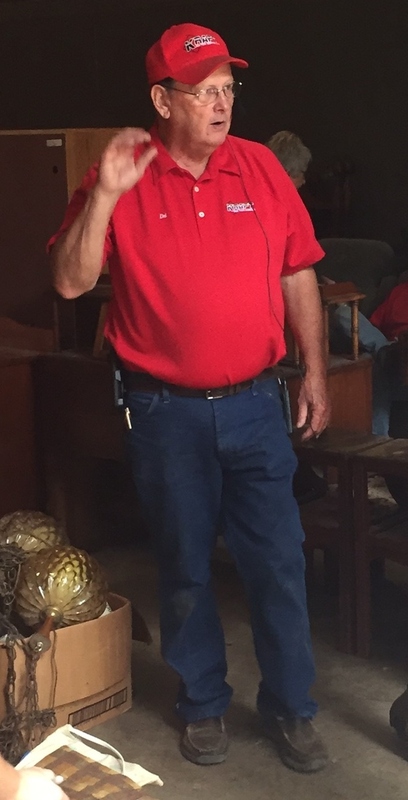 With over 35 years of auctioneering experience, the Colonel is the founder of Kraft Auction Services. 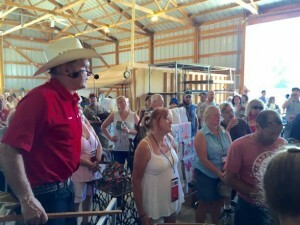 He attended the Indiana College of Auctioneering in 1976. Shortly after that he began Kraft Auction Services with estate sales for friends and family and weekly hay and poultry auctions at Remus Farms in Hobart, Indiana. Although Jonathan Kraft is the primary manager of the business today, the Colonel is still sells and helps set up sales. When he is not working with the business, the Colonel is an avid rabbit breeder. He is well known for breeding Checkered Giants and he has been the superintendent of the rabbit building at the Lake County Fair for over 40 years. In the 80’s, he started the small animal 4H auction at the Lake County Fair to help kids raising poultry, rabbits, and goats to earn a little money for their hard work. Diane Kozlowski has been in the Real Estate world for 9 years and believes there is a home for everyone. She is also the McColly Kraft Auction liaison, for those sellers who are interested in estate auctions. Diane provides support to Real Estate buyers and sellers from listing and advertising through closing to ensure the process is easy and transparent. Bruce Turner has 30 years of experience dealing in a wide variety of antiques and collectibles. His extensive product knowledge is put to use at Kraft Auction Service through ensuring detailed, professional photography and descriptions for items featured online in the Annual Anniversary Auction, specialty Wednesday sales, and high-end antique, advertising and Petroliana sales. Due to his deep product knowledge, he also assists with consignments for collectibles and antiques. Del Harper has been a licensed auctioneer since 1977. Early in his career, he sold farm equipment and registered quarter horse sales throughout the United States. Throughout his career, he has sold a wide variety of items, but kept finding a special interest in antique toys. He assists Jonathan in working with sellers and buyers with toy and specialty collection. His deep product knowledge in this space enables him to provide up-to-date market information and assist sellers in getting top dollar for their collections. Outside of his career in the auction business, he spent 35 years with Eli Lilly and 18 years as a varsity baseball coach at West Lafayette. in 1992, he coached his 15 and 16 year old team to win the baseball World Championships. He has been married for 48 years to his wife Beverly and they have two children. Eric has been a licensed auctioneer since 2009 and has been working with antiques and collectibles on and off for the last 15+ years. He has extensive knowledge of advertising and Petroliana. He works to find consignments and buyers for Kraft Auctions’ specialty advertising sales and the Annual Anniversary Auction. He also assists in catalogue development and photography for these sales. Steve has 12 years of experience as a heavy equipment mechanic and 16 years of experience as a millwright for a major chemical company. Steve is able to put his wide-ranging knowledge of equipment and machinery to use at Kraft Auctions by helping to set up and run our Farm, Heavy Equipment and Business Liquidation Auctions. Steve is able to assist sellers by performing basic requirements, moving equipment and answering questions from buyers during the auctions. In addition to working at the auctions, Steve loves to attend auctions and is a self-proclaimed “auction addict”! Vicki Govert serves as the lead cashier at the auctions. She has been working with Kraft Auctions for 5+ years. 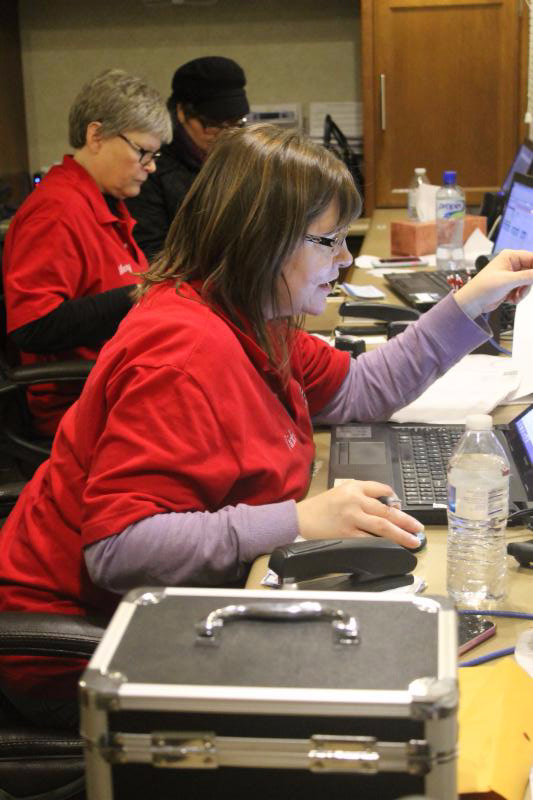 In addition to assisting customers in checking out, she organizes title paperwork and addresses customer questions. She also assists Jonathan in the day to day management of the Kraft Auctions office. Mary Govert is Conrad Kraft’s sister and the original cashier for Kraft Auctions. She worked the first sale in 1976. 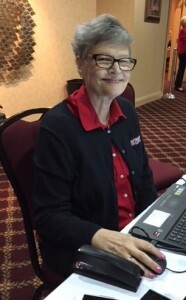 She still serves as a Cashier today and is a long time favorite of many regular auction attendees. She also worked as an accountant for 29 years in banking, retail, medical and non-profit environments. She was the executive director of the St. Jude House in Crown Point, IN for 15 years.